Willpower is a limited resource! Each day we exert our will in many areas of our lives. Ever wonder why our drive to hit the gym weakens after a particularly hard day at work? 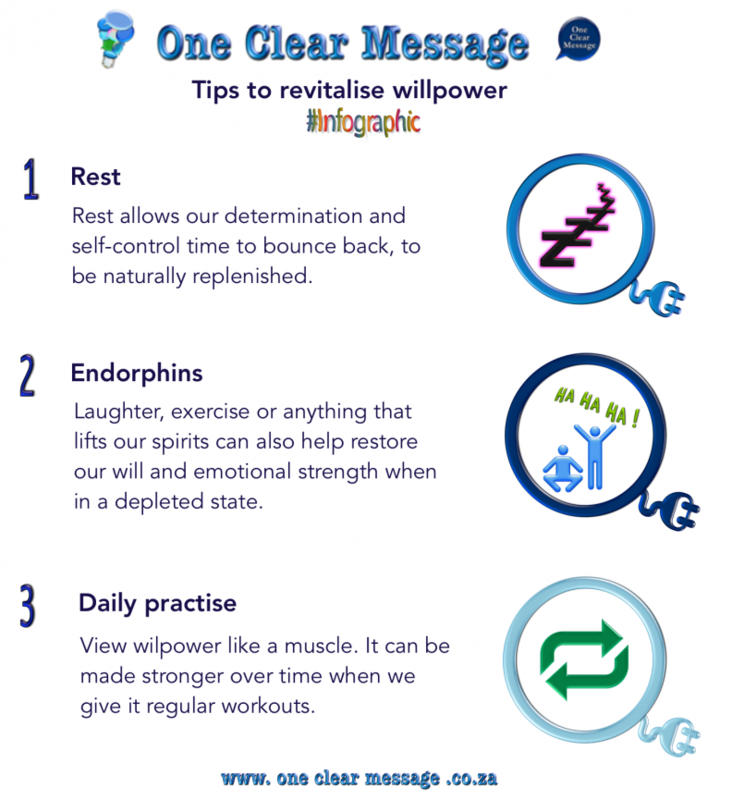 Research has found the answer; it shows that willpower is a limited form of mental energy that runs out as we use it. We might have to resist the urge to surf the Web instead of finishing a project. We push ourselves to pick a salad when we’re craving a pizza. We have to hold our tongues when we feel a sarcastic remark coming on. Roy Baumeister set up a study to test the idea of willpower depletion. He brought the test subjects into a room filled with the aroma of fresh-baked cookies. In the room were a plate of freshly baked cookies and a bowl of radishes. 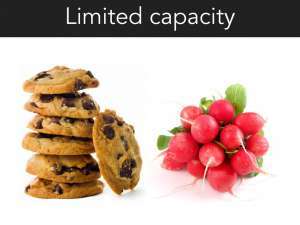 Some subjects were told they could sample the cookies, while others were asked to only eat the radishes and ignore the cookies. Thereafter they were given 30 minutes to complete a difficult geometric puzzle. 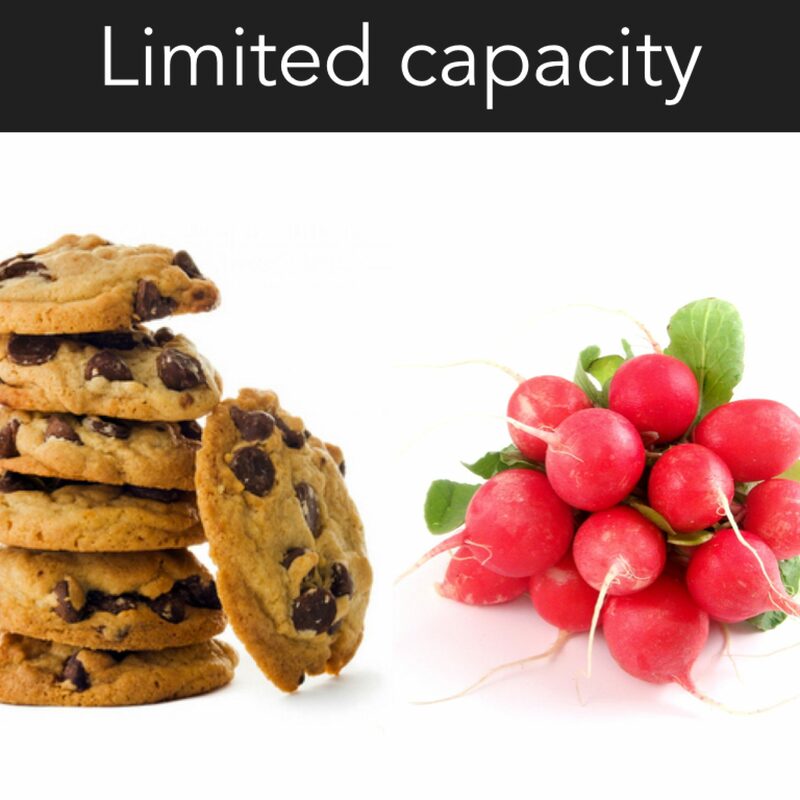 Baumeister and his colleagues found that people who ate radishes (while resisting the enticing cookies) gave up on the puzzle after about 8 minutes (on average), while those who did not have to resist temptation (cookies), persevered for an average of 19 minutes. Using willpower to resist the cookies seemed to drain the test subjects’ ability to persevere in subsequent situations. Unfortunately these depleting events are all too common in our daily lives. When we try to be diplomatic with an infuriating colleague, or force a smile through an extended visit by our in-laws, we discover that some social interactions can demand self-control. We can also realise just how much we really have. Rest. Rest allows our determination and self-control time to bounce back, to be naturally replenished. When rest is not an option, research shows we can peed up our willpower recovery by thinking about people we know who have a lot of self-control. The stimulation of the imagination with a strong memory of someone who demonstrates determined self-control allows our body to replenish our own self-control. Endorphins. Additionally something that lifts our spirits can also help restore our will and emotional strength when in a depleted state. Laughter, exercise or anything that increases endorphins. Daily practise. Another way to increase willpower is to view it like a muscle. It can be made stronger over time when we give it regular workouts. Studies have shown that daily activities such as exercising, keeping track of our finances and what we eat can strengthen our capacity to exert our will.